Our roofing company is based on the belief that our customers' needs are of the utmost importance. Our entire team is committed to meeting those needs. As a result, a high percentage of our business is from repeat customers and referrals. We would appreciate the opportunity to earn your trust and deliver you the best service in the roofing industry. 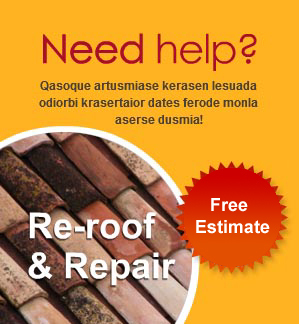 As a locally owned and operated company, we want to be your neighborhood roofer. Our crews, estimators, and inspectors have decades of experience in roofing construction. From detailed residential roofing to heavy commercial work, we have the capability of completing any project in an efficient and timely manner. We offer Free Inspections, Free Estimates and Free Advice to all of our potential customers. We can even work seamlessly with your insurance company to find a solution to your roofing problem. Our Mission is To provide customers with the highest quality products, competitive prices, and unmatched customer service.